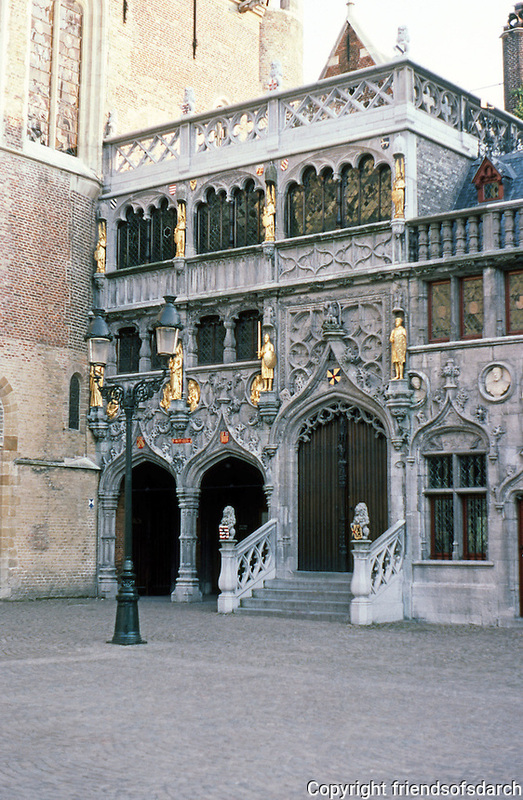 Bruges: The Burg Chapel in Neo-Gothic, 1829--adjoining Basilica of the Holy Blood. Earlier chapel destroyed in 1795. Photo '87.